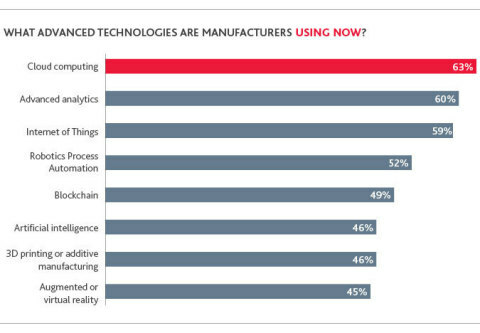 Ninety-nine percent of middle market manufacturing executives today are at least moderately familiar with Industry 4.0, according to BDO’s Middle Market Industry 4.0 Benchmarking Survey. But while more than half (54 percent) of middle market manufacturing executives have either developed or are in the process of developing an Industry 4.0 strategy, only 5 percent are currently implementing one. Another 25 percent plan to develop an Industry 4.0 strategy, but have yet to get started on it. Quantzig's Logistics Management Techniques Reduced the Delivery Time of a Manufacturing Company by 50% - Request a Free Solution Demo Today!